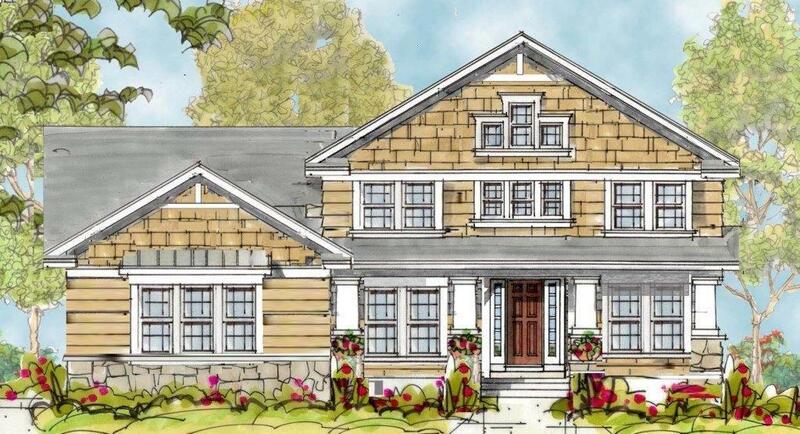 Alliance Homes is one of the most well-respected and sought-after custom home builders in Western NY. Specializing in superior quality custom built homes, Alliance Homes builds more than just a new house for discerning clients. We build dream homes in close-knit communities that homeowners are proud to call their own. You may come across qualified custom home builders in the area, but none can rival our team when it comes to the attention to detail and commitment that we give to each project. We use only the finest materials and ensure careful inspection and quality control on every stage of the development. Whether you want to buy into one of our beautiful well-planned communities or build a custom plan on your chosen plot of land, our team of experienced and highly skilled experts is always ready to give you the best custom home design. No other Western New York village is like East Aurora. This Erie County town lies southeast of Buffalo, offering access to all that New York has to offer. Consistently rated among the best towns to live and raise a family in NY, this little suburb is all that young parents could want for a hometown. There are many great schools to send children to and good job opportunities for those who want to expand their career. East Aurora provides a nice, serene environment for children to grow up in, with many family-friendly destinations and safe neighborhoods with very low crime rates. There are also many great shops and restaurants and a good selection of fun activities. It is the perfect place for those that want to be surrounded by a tight-knit community with a strong sense of belongingness. 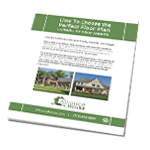 Alliance Homes offers home sites in communities throughout Western New York. We also offer our personalized Build on Your Lot Program, which gives you the flexibility to choose the perfect home site for your new house while still working with a reputable, experienced local home builder. If your dream is to build your new home in a more secluded setting on a site you’ve hand-picked, Alliance Homes can help make that dream a reality. 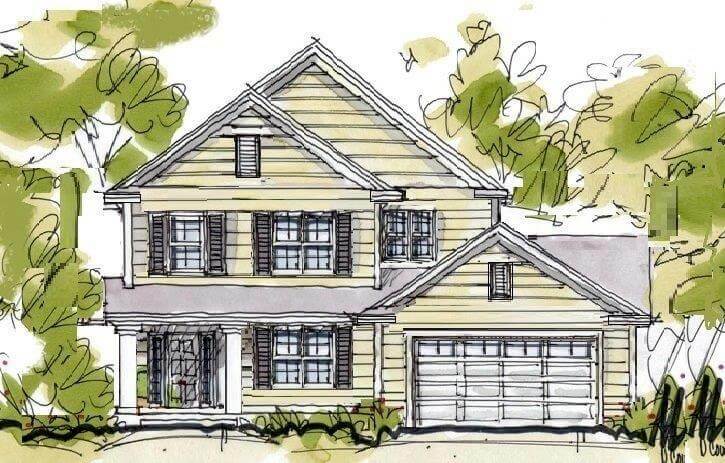 Please call us at 716.646.6555 if you are interested in a home site in East Aurora.